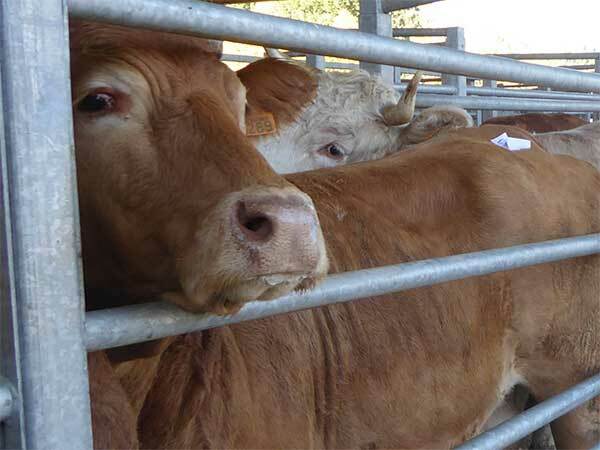 Animals' Angels is in France for several days and visits various animal markets for so-called 'farm' animals. During one week we meet countless faces with individual stories. For example we meet cow Caroline: She is driven off a trailer. 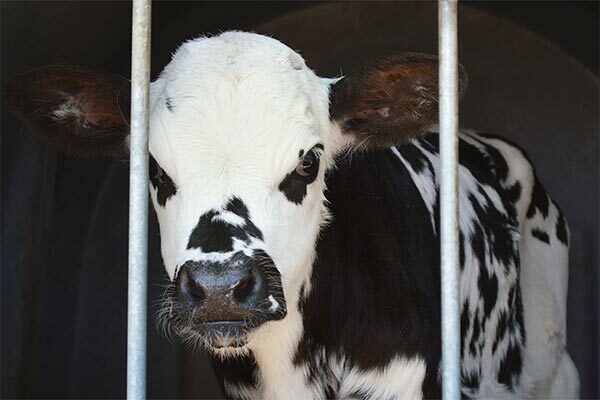 Afterwards she has to stay in a gangway for more than an hour, squeezed between her fellow cows until her turn comes – to be shown in an auction ring. The dealers bid on the price per kilogram of her body weight – she is sold for 1.20 euros per kilogram. For us, she is priceless. On another market we meet goat Tanja. She is emaciated, her claws are overgrown, her bulging udder hangs to the ground. Her life as a milk supplier is behind her. 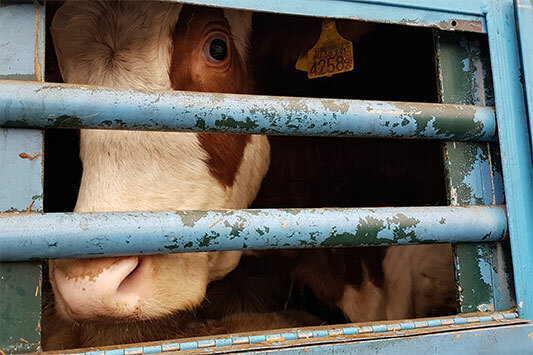 Now she is driven one last time onto a transporter, which will take her to the slaughterhouse. We see Caroline, Tanja and the many other personalities and their fates. Of course, we also see how the animals are housed and treated at the markets. 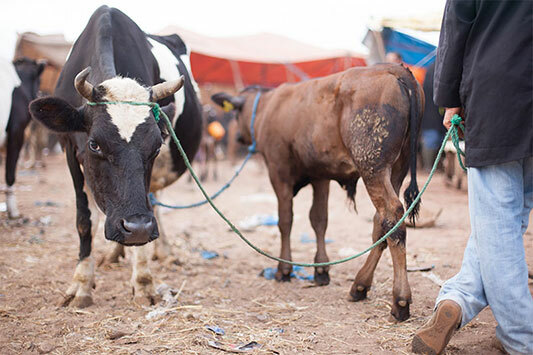 In constructive discussions with market managers and veterinary offices we try to ensure that the needs of the animals are perceived as much as possible.